SEAT turns up the wick to 300hp in its revamped Leon Cupra hot hatch. It doesn't seem all that long ago when a 200hp front-wheel drive hot hatch seemed to be a bonkers idea. Yet here we are in 2017 test driving the updated SEAT Leon Cupra, with 300hp, front-wheel drive and a six-speed manual gearbox. The revisions to the SEAT Leon range can also be seen in this new Cupra version, though they are subtle. Among the more noticeable elements are new LED headlights. These still feature a distinctive daytime running light, similar to that seen on the SEAT Ateca and latest generation Ibiza. Similar treatment has been given to the rear light units also, which now have a thinner appearance. Inside, the most noticeable change is the new eight-inch colour touchscreen. If you place a big emphasis on the interior ambience, you may prefer to look towards the Golf GTI or Golf R, but SEAT is improving its cabins slowly. Aesthetics aside, the fit and finish is right up there with the best of its rivals. You can have your Leon Cupra served almost any way you like, with front- or all-wheel drive and either a six-speed manual or seven-speed automatic transmission. Though if you want the all-wheel drive, you'll have to go with the ST estate body style and choose the DSG transmission in the form of the new Leon Cupra ST 4Drive. But here we're driving the more conventional six-speed manual five-door hatchback. Aside from being one of the more affordable versions, it is also more of a driver's setup. That ability to put 300hp down to the tarmac so well is thanks mainly to the electronically controlled front differential. Depending on grip levels it can in extreme cases send 100 per cent of the torque to the outside wheel to help reduce the effect of understeer. In practise, the systems work remarkably well and, even when accelerating under full load out of a corner, there is almost no noticeable break in power delivery or tyres scrabbling for grip - in the dry. This allows you to exploit the 2.0-litre TSI engine's 380Nm of torque to the full. In the wet, it does struggle that bit more, but in those conditions you are more likely not to be pushing quite as hard. That peak torque figure comes in at 1,800rpm and doesn't fall off until 5,500rpm, so the Leon Cupra doesn't exactly feel lacking in go. It's an engine that loves to rev too. Engage the Cupra mode and you'll get some extra sound into the cabin. Granted it's a tad engineered, but it will still put a grin on your face. Hold on that bit longer before each upshift and you'll appreciate just how hard the engine can pull even when higher up the rev range. Of course, you won't always be doing that, and when you just need to commute in traffic and drive 'normally', the engine is docile and more than happy just to pootle along. The clutch feels every bit as light as the more regular Leon models', and the steering, as mentioned earlier, makes life that bit easier. Hauling up that considerable performance is a fairly decent set of disc brakes measuring 340mm up front and 310mm in the rear. An optional Performance Pack offers upgraded Brembo brakes with either red or black callipers. Also included in this are 19-inch wheels, which feature wider 235-section tyres. But even on the regular 18-inch 225/40 tyres, the Leon Cupra delivers a superb blend of usability and serious hot hatch performance. 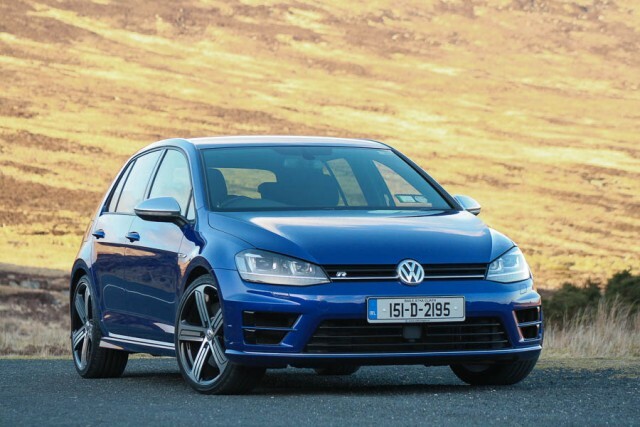 In five-door form SEAT Ireland offers the choice of six-speed manual or seven-speed DSG automatic transmissions, priced at €36,085 and €39,845 respectively. The newly introduced 4Drive all-wheel drive system is only available on the Leon ST Cupra. Standard equipment includes the Cupra Drive Profile, which offers five different driving modes, full LED headlights and a new eight-inch touchscreen infotainment system. SEAT has made lots of new technology available on the Leon Cupra, such as keyless entry, wireless smartphone charger in the centre console, updated radar and cameras for Traffic Sign Recognition, Pedestrian Protection and Emergency Assist. The exact makeup for the different packs available have still to be confirmed, but there will be a Black Pack and Orange Pack, grouping together the contrasting coloured badging, bodywork and wheels. There is also a Performance Pack, which will include upgraded wheels and brakes along with a slightly different body kit featuring wider sills. Once these have been confirmed, this section will be updated. On paper, the SEAT Leon Cupra is right up at the sharp end of the performance hatch league tables. 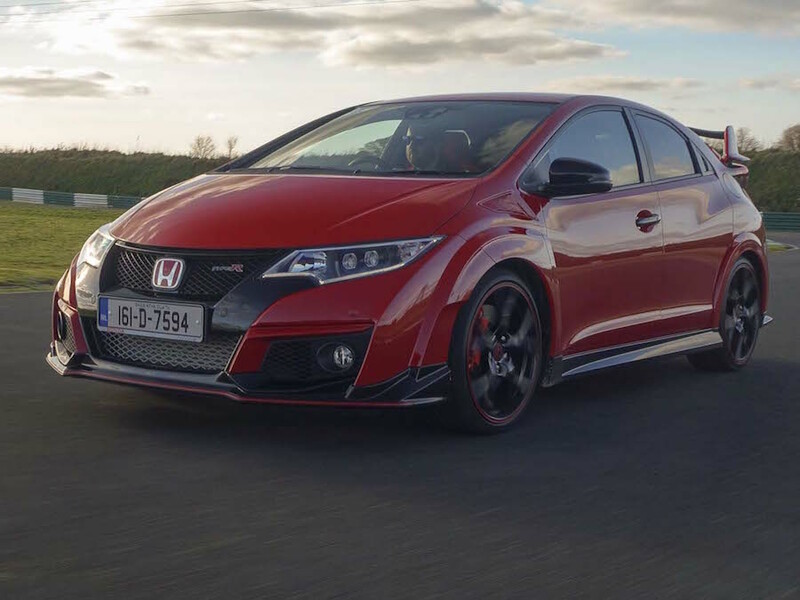 Its subtle looks add to its appeal and with that engine turned up to 300hp it is fast becoming one of the more desirable hot hatches on the market today. 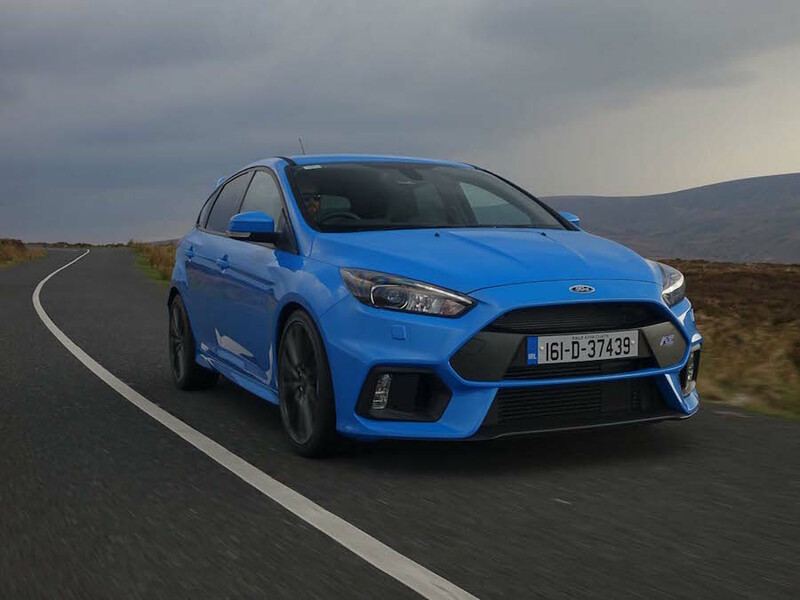 Ford Focus RS vs. SEAT Leon Cupra 300: even more potent and drives all four wheels, but costs a good deal more. Honda Civic Type R vs. SEAT Leon Cupra 300: in your face styling, great performance on the track, less forgiving on the road. Volkswagen Golf R vs. SEAT Leon Cupra 300: similar performance levels, but the Golf benefits from all-wheel drive and a higher quality finish.